June 19. Ika -151 Birthday ngayon ng ating pambansang bayani- si Dr. José Protacio Rizal Mercado y Alonso Realonda. 1.) 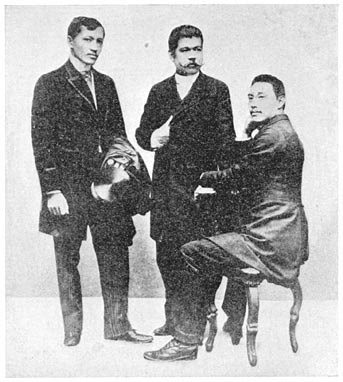 Jose Rizal could write and read at age two and grew up to speak 22 languages including Latin, Spanish, Catalan, German, French, English, Chinese and Japanese. 2.) Three animal species were named after Rizal; Draco rizali, a species of flying dragon, Rachophorous rizali, a species of toad and Apogonia rizali, a beetle species. 3.) 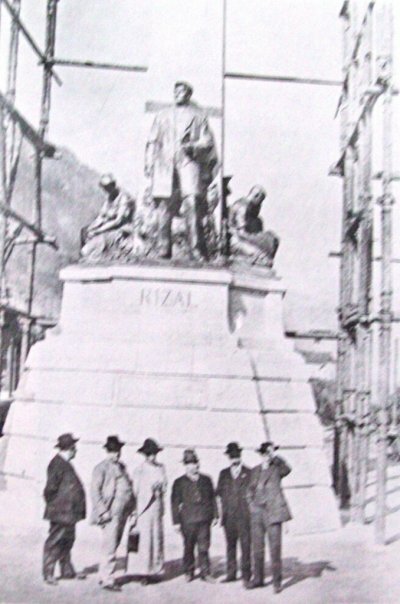 Rizal is one of the few recognized “Renaissance man” in the world. A Renaissance man is a well educated person and one who excels in a wide variety of subjects or fields. 4.) He mastered various skills and subjects. He was an ophthalmologist, novelist, educator, farmer, historian, playwright, sculptor, painter and journalist. 5.) Jose Rizal was a fine architect, cartographer, economist, ethnologist, anthropologist, sociologist, dramatist, martial artist and an expert in fencing and pistol shooting. 6.) 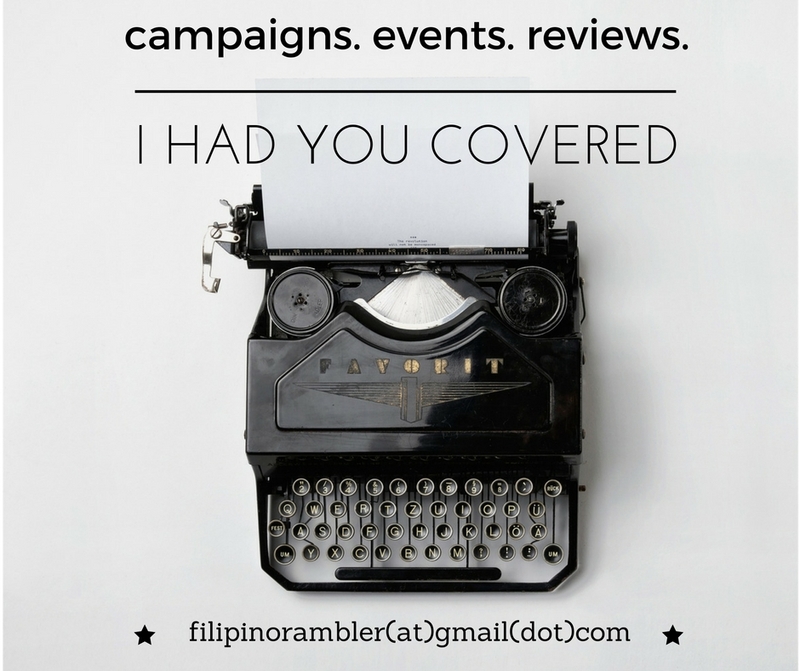 Rizal, a polyglot conversant, was a prolific essayist, diarist, correspondent, diarist, novelist and poet. 7.) Jose Rizal graduated in Ateneo Municipal de Manila as one of the nine students in his class declared as “sobresaliente” or “outstanding”. 8.) Considering that he lived during the latter part of the 19th century where the only means of long distance travel is by ship, he can be considered a very well traveled man. He traveled extensively and had been to the United States, Spain, Great Britain, France, Austria, Germany, Belgium, Switzerland, Czech Republic, Italy, Singapore, Borneo, Hong Kong, China and Japan. Not even a millionaire today could afford the numerous and extensive travels of Jose Rizal during his time. 9.) Rizal, a man of medium height and small built, was a great lover. He was romantically involved to numerous women of different nationalities which include Gertrude Becket, Nelly Bousted, Usui Seiko, Segunda Katigbak,Leonora Rivera, Leonor Valenzuela, Consuelo Ortiga y Rey, Suzanna Jacoby, and Josephine Bracken. 10.) Jose Rizal wrote his very first poem entitled “Sa Aking Mga Kababata” (To My Childhood Friends) at age seven. 11.) Rizal’s most famous quotation: “Ang hindi magmahal sa sariling wika, daig pa ang hayop at malansang isda”. (He who does not love his own language is worse than an animal and smelly fish). 12.) Quite unusual for a man about to be executed, but his pulse proved to be normal when the Spanish surgeon general requested to take his pulse moments before Rizal’s execution. 13.) Bizarre it may seems but there is a religious sect, the Rizalista – members of Cruzado, claims that Jose Rizal is the reincarnation of Jesus Christ. 14.) It sounds absurd but there are people who are spreading statements that Adolf Hitler of Germany and Mao Zedong of China were sons of Jose Rizal. This is absolutely a hoax. 15.) 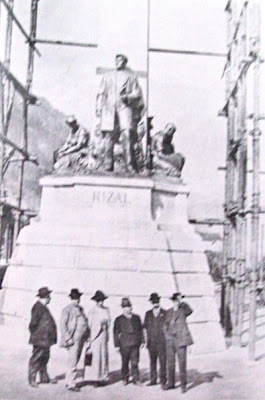 Monuments in honor of Jose Rizal were erected in various parts of the world like Madrid, Spain; Wilhelmsfeld, Germany; Jinjiang, Fujian, China; Chicago, Cherry Hill Township, San Diego, Seattle, U.S.A.; Mexico City, Mexico; Lima, Peru; Litomerice, Czech Republic; and Toronto, Ontario, Canada.